Stillwell Select Recruitment is a leading South Australian owned and operated recruitment and human resource consulting firm. Our expert team of Consultants is committed to building and developing outstanding client relationships by providing strategic advice and high performance staff in Administration, Accounting, Banking & Financial Services, Consumer, Sport & Entertainment, Digital Marketing, Healthcare, Government, IT & ICT, Human Resources, Education, Sales and Marketing, Professional & Office Support and other specialist areas. We help clients with all HR & staffing related matters, and assist candidates, students and graduates to upskill and maximise opportunities in their current or future workplaces based on their plans to work in South Australia, nationally or internationally. Stillwell Select ICT Recruitment is a specialist division that focuses on temporary & permanent IT & ICT recruitment. Our team of Stillwell Select Recruitment Consultants specialise in the provision of temporary, contract and permanent staff and forms a division of our parent company Stillwell Management Consultants. The Stillwell name has been synonymous with high quality, affordable recruitment and human resources services throughout Australia since the 1970’s. Prior to Stillwell Management Consultants, our Managing Director owned and operated the 3rd largest HR/Recruitment Consultancy in Australasia employing over 100 permanent staff and managing over 2000 temporary staff at any time. Our point of difference is that our team has vast experience across all industries in South Australia from multiple generations. We will carefully match our staff to your unique needs based on expertise, knowledge and prior success. Importantly, our entire service is provided to you before you meet with potentially suitable applicants. We do not subscribe to undertaking reference checking, skills testing, psychological appraisal after shortlisting as our philosophy is that a shortlist is impossible to achieve without having undertaken ALL due diligence in advance. Regardless of the outcome of a recruitment assignment, we will always provide regular communication to all suitable and unsuitable candidates in a manner that represents the professionalism associated with both your business and ours. As a client, you can expect us to apply a business partnership approach based on trust, integrity and actively listening to your needs. We will provide you with up-to-date market intelligence and help equip you to attract the most professional staff to your business and to importantly then retain them. Stillwell Select Recruitment is a professional services firm with staff who act as expert consultants for clients who do not have the required internal resources and expertise to successfully attract and retain talent, and to clients who might have teams and systems in place but who are time-poor and seek a managed services provider in the provision of staffing and human resource management. We specialise in a range of commercial areas across Administration, Accounting & Financial Services, Human Resources & Human Capital, Education, Sales & Marketing and have a specialist division focusing entirely on IT&ICT recruitment. 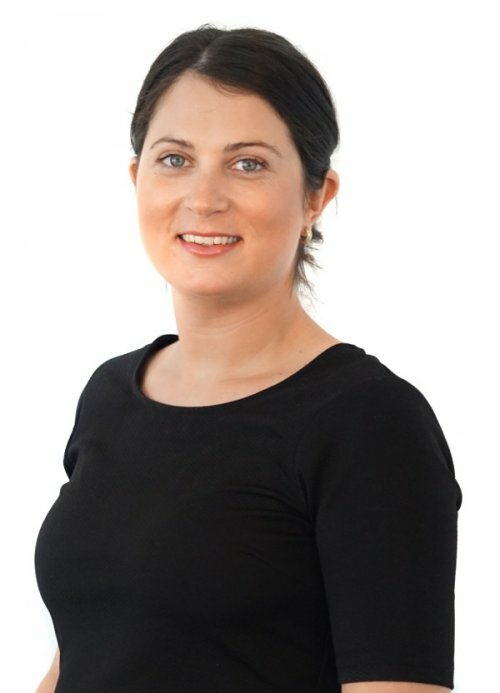 In addition to recruitment, we offer ongoing coaching and development for many of our clients’ staff; particularly those people will identified leadership potential who need assistance over a period of time with experts who can equip them with the tools, skills and experience to allow them to best perform within current or future client organisations at a later time. Our Selectable program ranges from short classes and modules through to intensive, long-term training and coaching and can be provided to individuals, small teams and large groups. 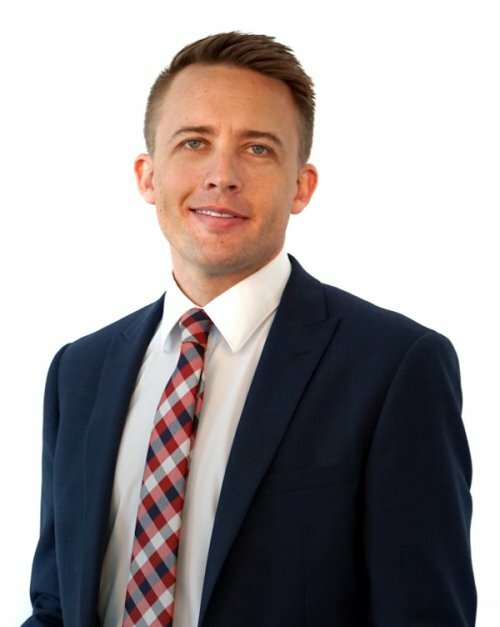 Nick Stillwell has worked in the Australian Recruitment and Human Resources field for 15 years and specialises day-to-day in Executive Recruitment; either through Advertised Selection or Executive Search. Nick has recruited some of South Australia’s most senior executives and has placed candidates from all over the world into various South Australian and interstate client organisations. As General Manager of Stillwell Management Consultants and Stillwell Select Recruitment he works closely with both teams to ensure that the services offered within our businesses are world-class, up to the minute and consistently exceptional. He loves working at SMC/SSR with some of Australia’s best Recruiters, Psychologists and Management Consultants to deliver the whole suite of professional Human Resource Management services to our truly fantastic, exciting client organisations and candidates. Nick is also the National Vice-President of the Institute of Management Consultants and Australian Trustee to the International Council of Management Consulting Institutes – the governing professional body for the Management Consulting Profession. 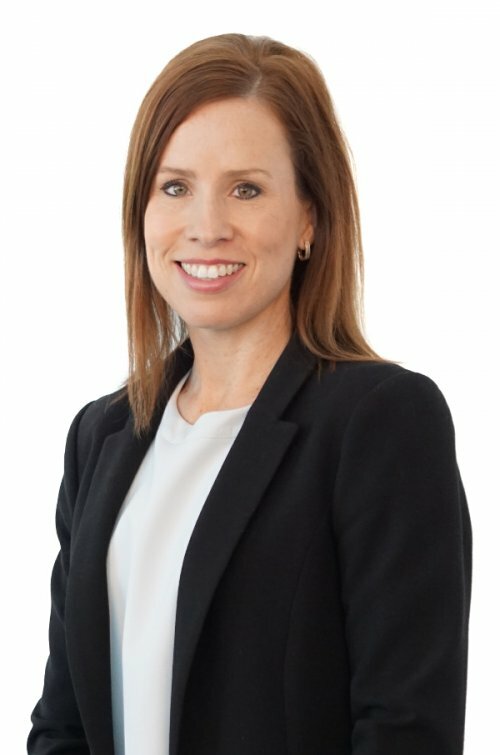 Having commenced a career in the UK within the Insurance industry managing a team within the Key Client Accounts area and being first exposed to management, performance assessments and recruitment, Emma moved home to South Australia and transitioned with ease into the team at Stillwell Select Recruitment. Emma is committed to providing high performance candidates to clients across temporary, contract and permanent vacancies. 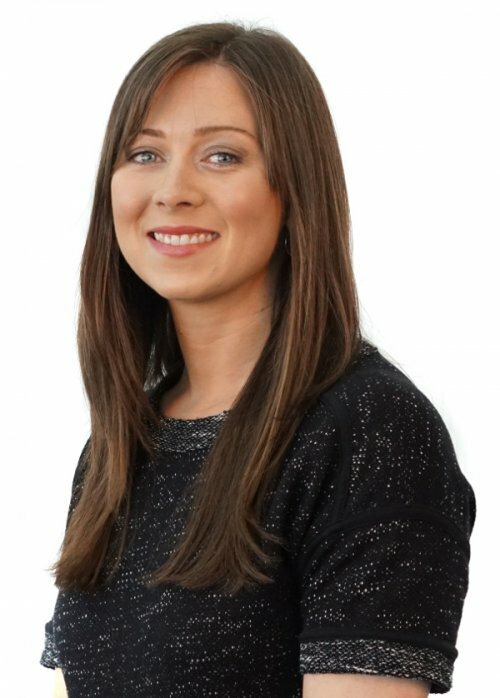 Emma loves to build and develop new and lasting client and candidate relationships.